Tutorial showing a fast way load multiple fonts on a Mac using the built-in Font Book software. 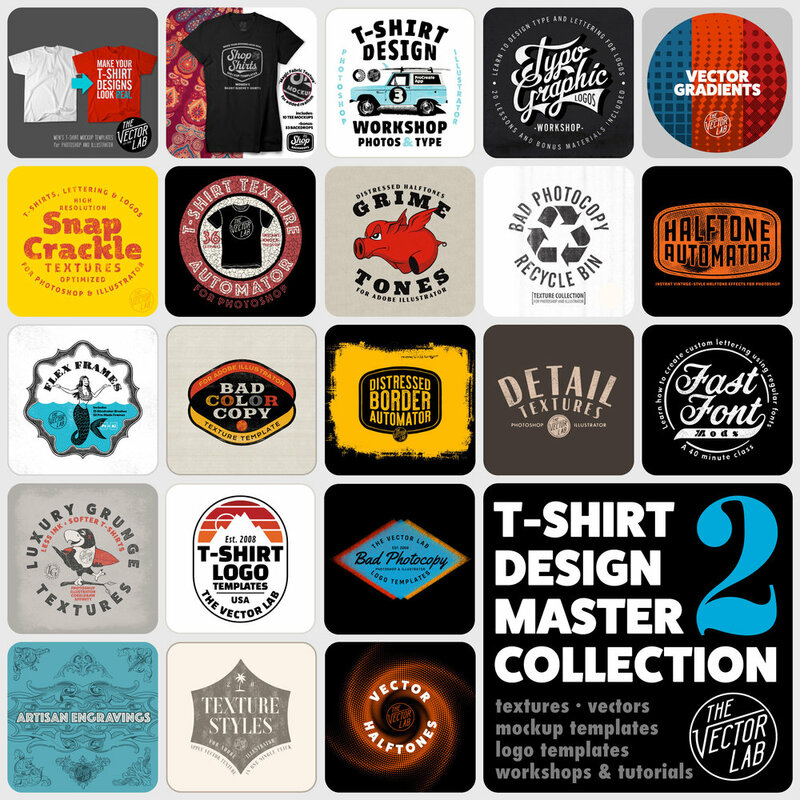 This demo applies to the fonts that come in any of my graphic & logo templates bundles, such as Logo Design Master Collection and Graphic & Logo Bundle Vol. 1. 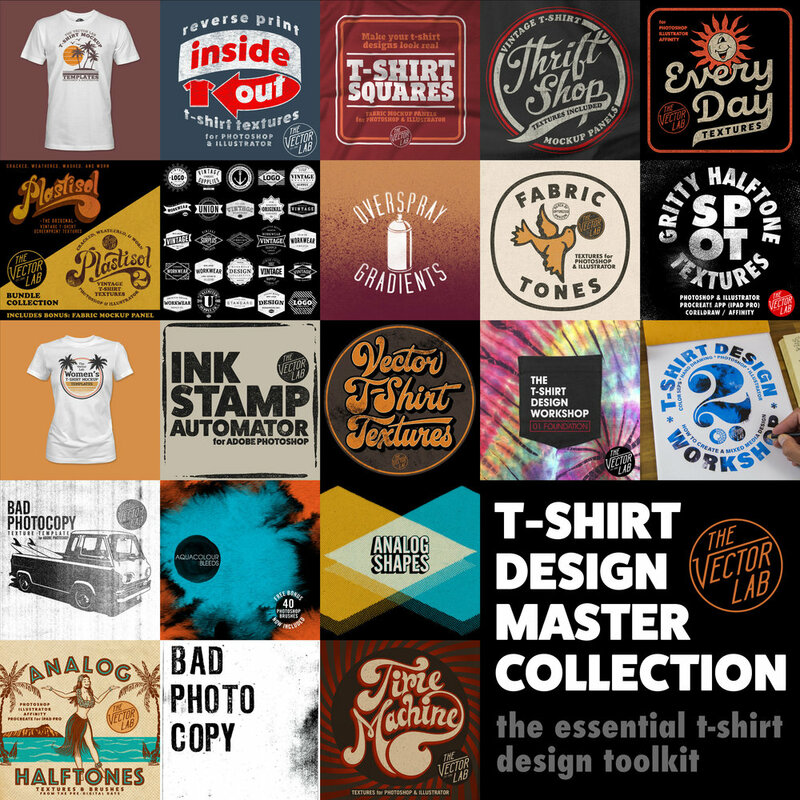 The largest bundle of T-Shirt Design Templates, Textures, Automator Smart PSD's, Workshops, and Design Tutorials from Ray Dombroski & TheVectorLab. Sign up with your email address to receive links for a FREE download of Graphic Design Launch Kit, plus notifications on Free Download of the Week, design tips and tutorials, and new items.